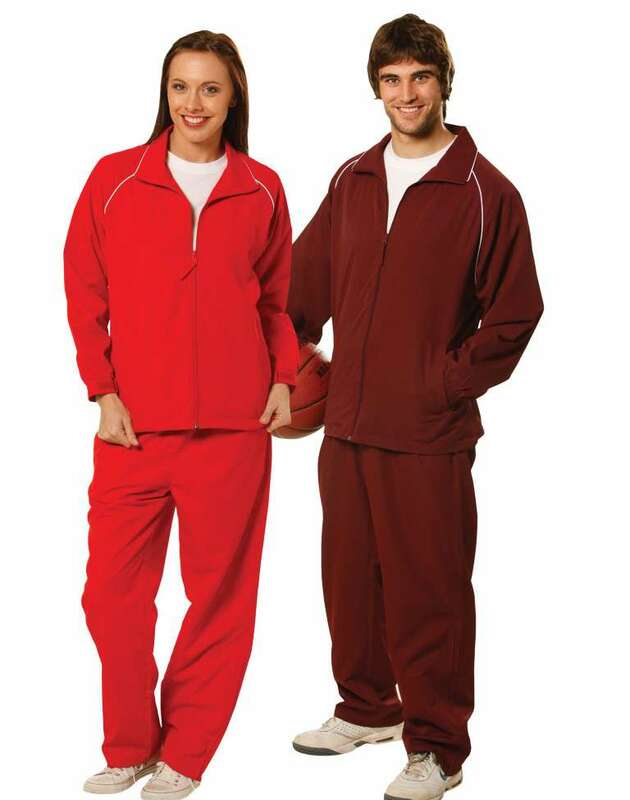 Feel the champion this winter with this Champion?s Track Top. 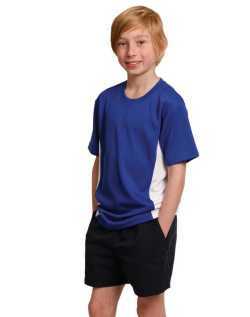 The unisex top is sporty and stylish and designed to impress. 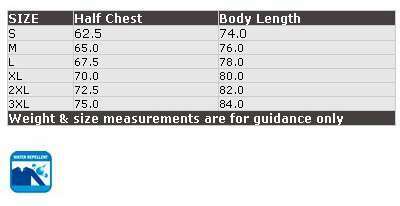 Fabric for Outer ? 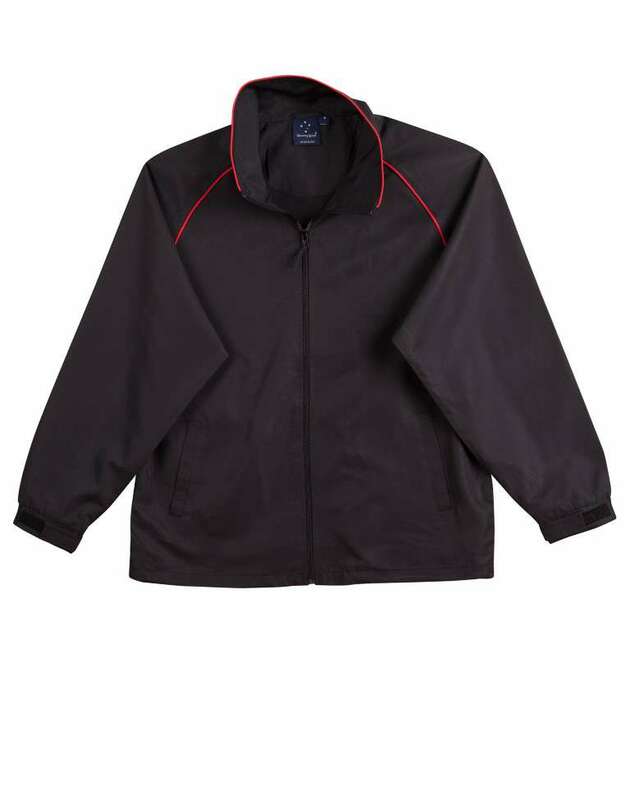 Ripstop and Inner - Mesh , 100gsm - shell/Lining: 100% Polyester is used for providing a stylish exterior and a comfortable and warm interior. 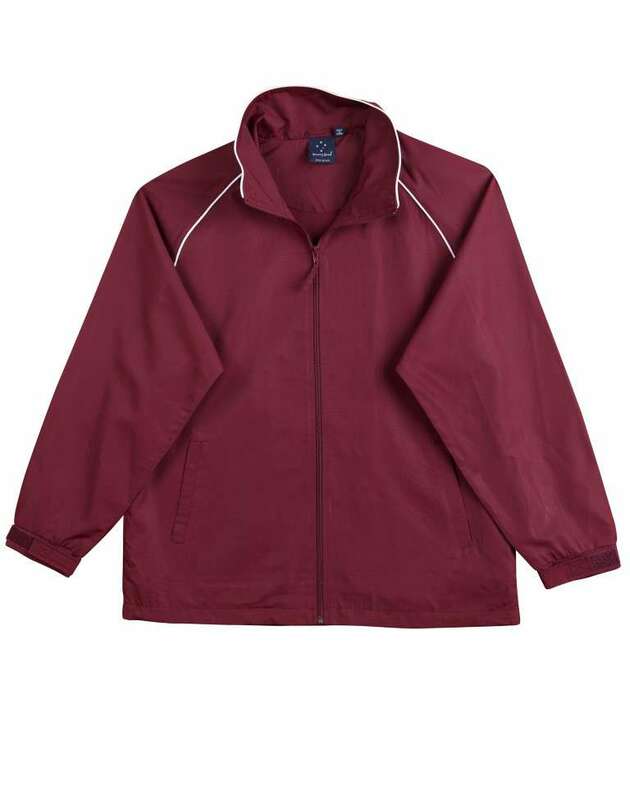 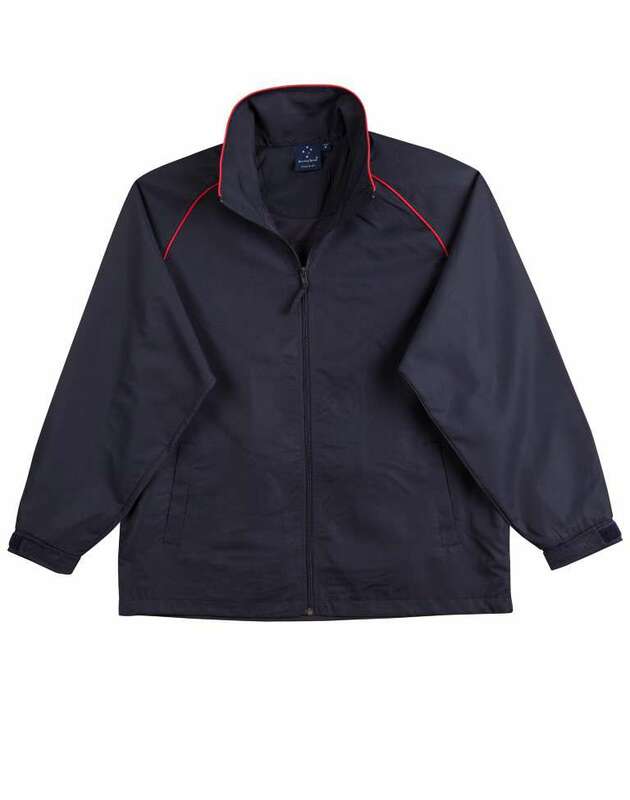 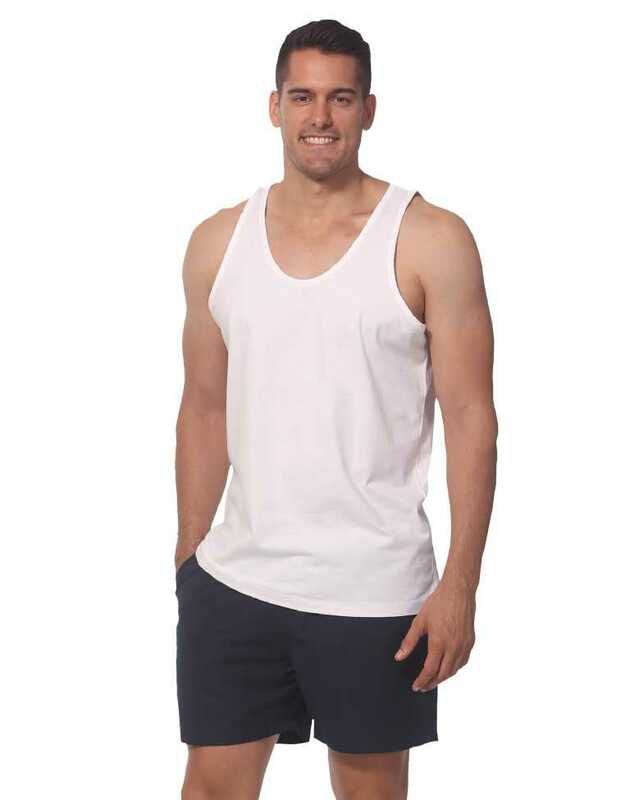 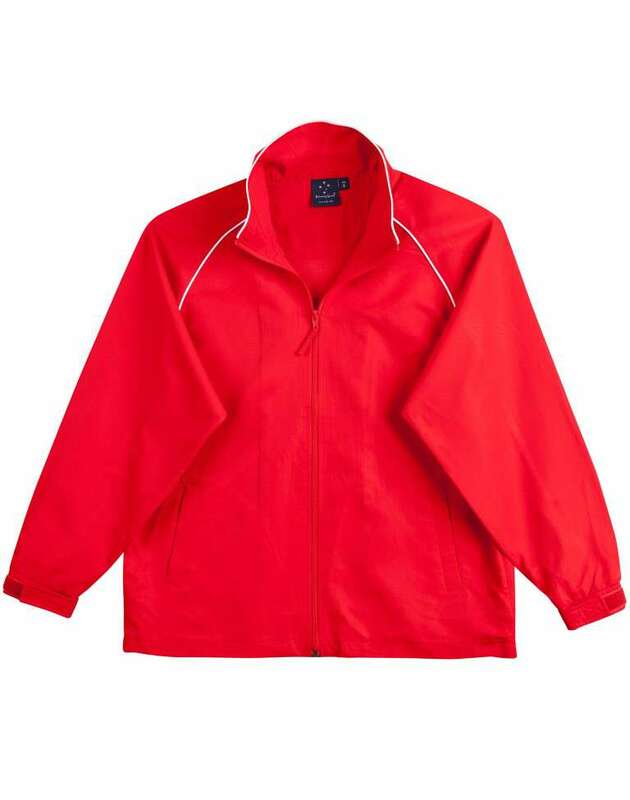 The track top is lightweight so provides least resistance to the movement. 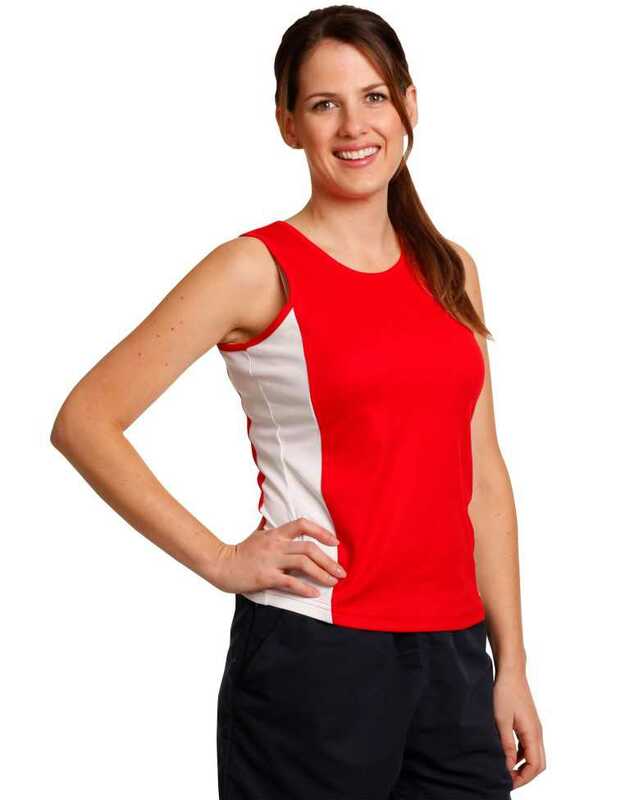 For added style, the top has contrast raglan sleeves and piping on collar and sides. 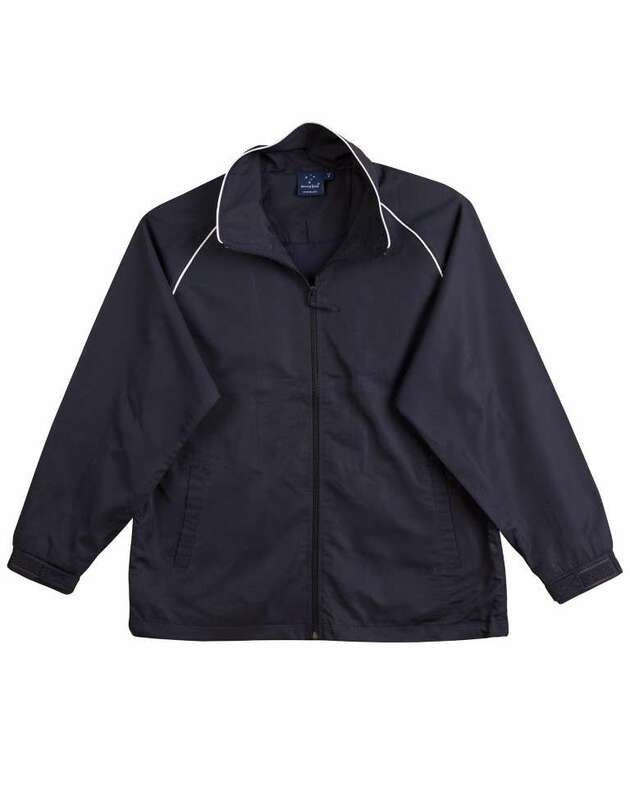 Two side pockets are provided for convenience. 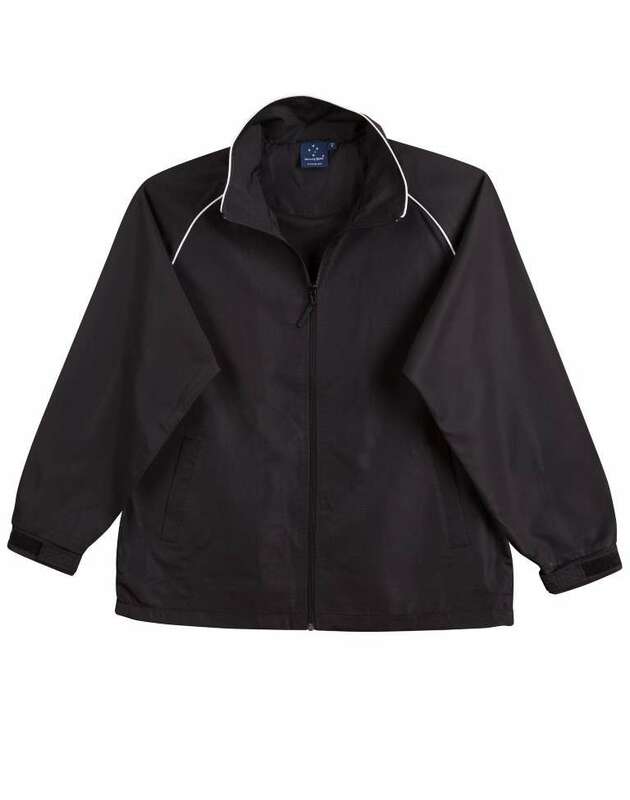 Has a front zipper for easy wear and to give extra protection from the cold. 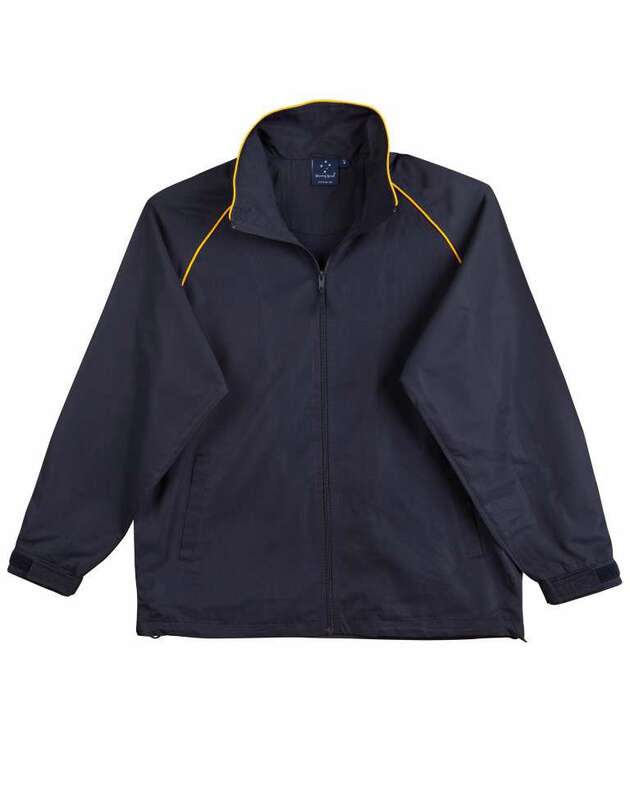 The track top is designed to complement the body and is an ideal casual wear.